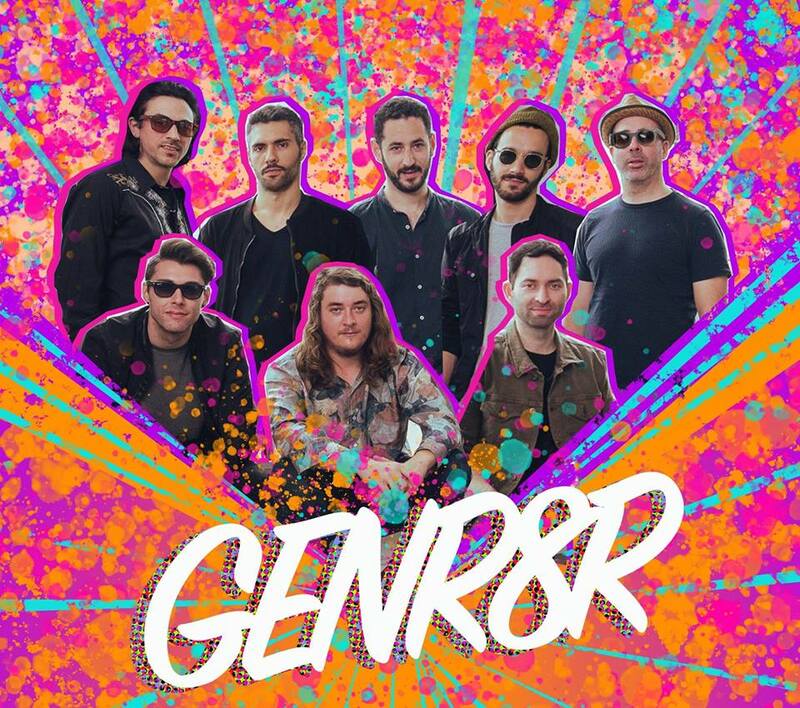 GENR8R is an all-star cast of Los Angeles based musicians, combining elements of Funk, Soul, Rock, Jazz, and Hip-Hop. 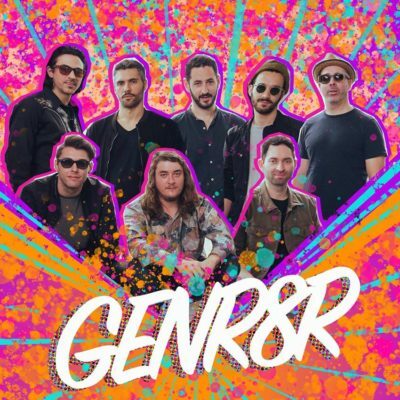 Led by Ian Roller and Gabe Steiner, featuring Grammy winners and young guns of the Los Angeles music scene alike, GENR8R is a groove unit funkonomically designed to get you moving. GENR8R’s inspiration draws from an array of sources new and old, from the old school funk, jazz and soul to new school hip hop, R&B and rock grooves. These guys are here all week, but book your tickets now and get ready to boogie down with us, downstairs at Black Cat!